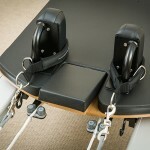 Pilates was a personal passion that has become an absorbing professional avenue. 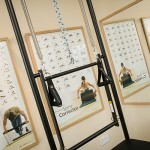 I am a STOTT PILATES® Trained Instructor with a Level 3 Diploma in Instructing Pilates Matwork (QCF) from Active IQ. All of my formal training has been externally accredited by SkillsActive and The Register of Exercise Professionals who oversee quality and standards for the UK health and fitness industry. I first discovered the benefits of Pilates following the birth of my second child. During my pregnancy I developed a condition called pregnancy-related pelvic girdle pain (PPGP), also known as symphysis pubis dysfunction (SPD). PPGP is a collection of painful symptoms caused by a misalignment of the pelvic joints at the front and back of your pelvis. 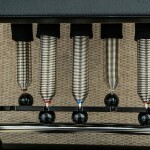 At one point the pain was so severe it made it difficult to get around. Determined to regain my pre-pregnancy fitness, and to beat the pain, I turned to Pilates and studied matwork under the tuition of Helen Tones. Now fully recovered, I firmly believe Pilates has been the key to feeling fitter and stronger than ever before. My athletic background is in competitive swimming, in my teens competing at national level. Still a keen swimmer, I now train for cardio fitness, entering the occasional masters competition for fun. Fascinated by the mind-body connection, I’m a member, and in-house instructor, for the Durham University Yoga & Pilates Society with whom I also practice yoga. 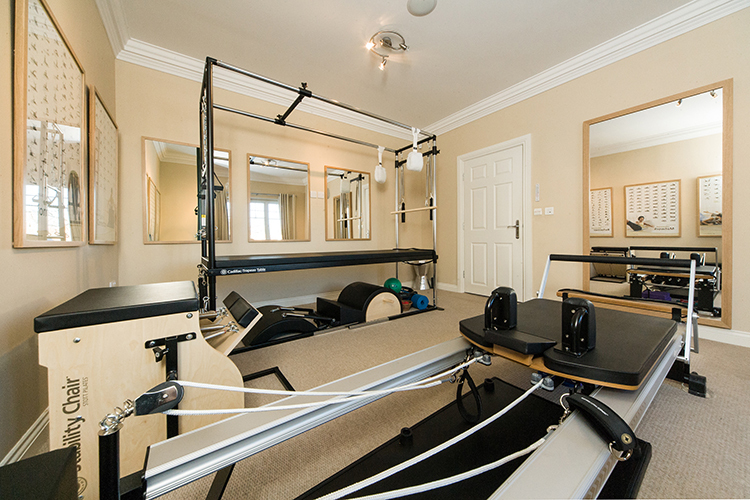 In 2014, I decided to expand my knowledge beyond matwork to include the large Pilates Equipment. 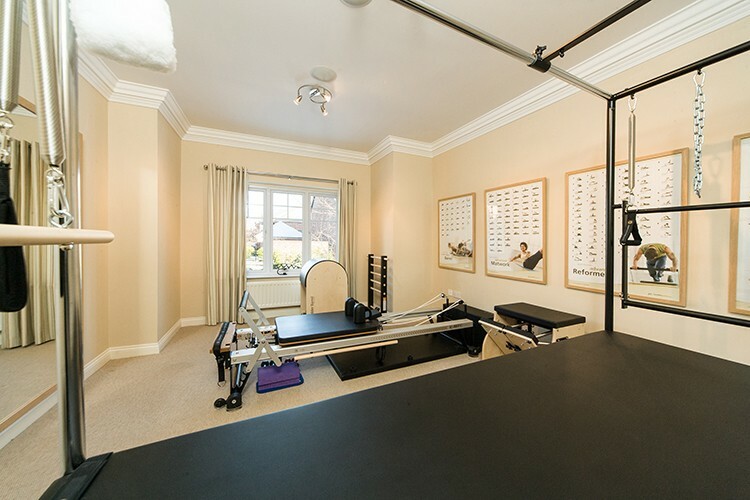 I chose STOTT PILATES Education for its high-calibre training, on-going support, thorough expertise and safe scientific approach. 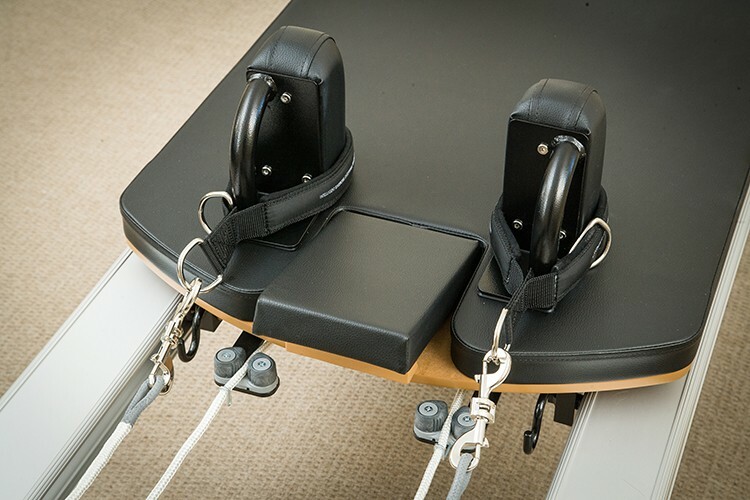 My personal intention is to successfully complete STOTT PILATES Full Certification across all teaching modalities including: Matwork, Reformer, Cadillac, Stability Chair and Barrels. 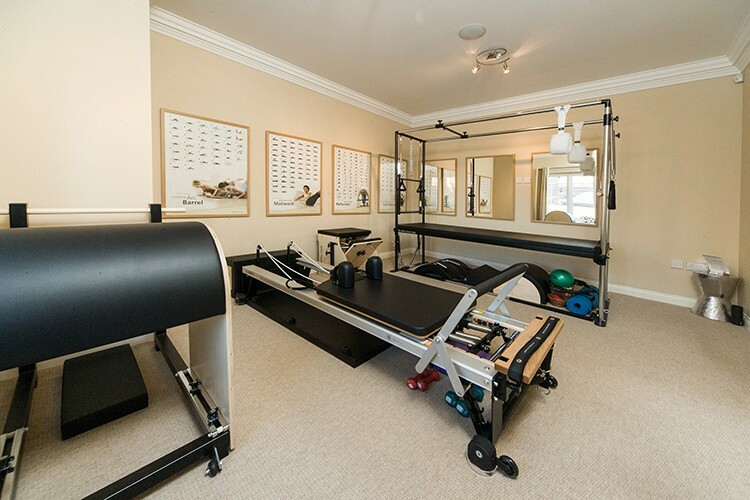 In addition to the contemporary training outlined above, I’ve so far invested in 90 hours of private training in the classical method under the tuition of Alexandra Bohlinger, Romana Certified Pilates Instructor. 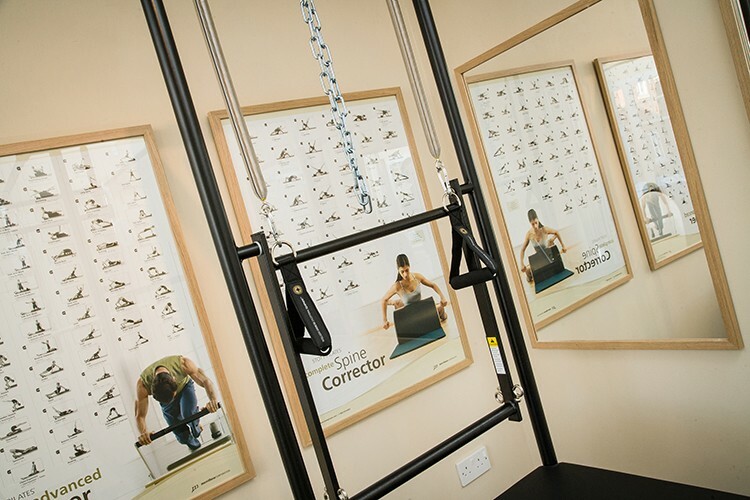 PILATES DURHAM, provides personalised Pilates lessons in the heart of Durham City, and is the first fully equipped Pilates studio in County Durham dedicated to teaching the acclaimed, contemporary, STOTT PILATES® method of exercise. 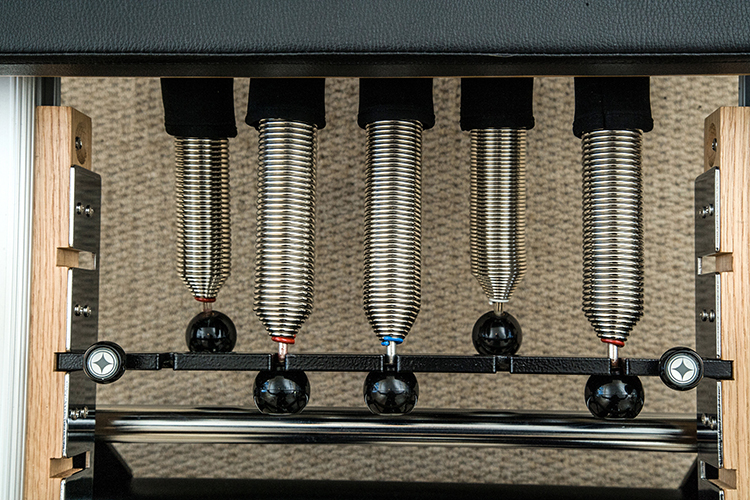 This method has proved itself for over 20 years around the globe.